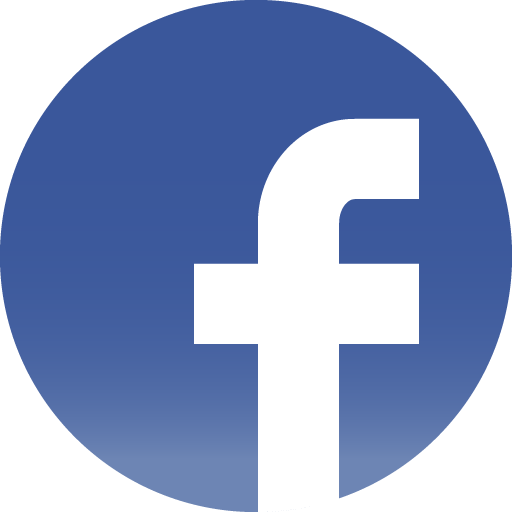 We are making high quality filtered and cleared water. 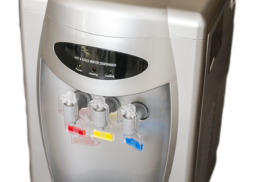 We are also distributing it and water dispensers for still and sparkling water (available in different colors and sizes). 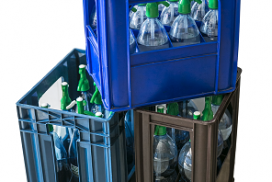 Soda water is available in: 25 liter, 2 liter bottle, 1.7 liter bottle and 1 liter bottle in 6, 8 or 12 packages. Home delivery is free in Paks and in it’s neighbourhood. 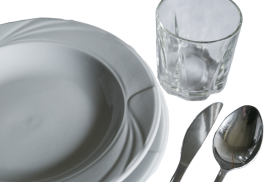 You can also rent dishes, cutlery and other accessories for different kind of occasions such as engagements, weddings and so on. 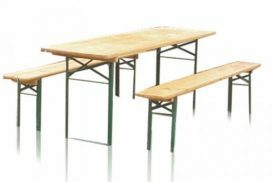 Renting of beer benches suitable for 5 or 10 people each. We are glad to lend it to you for weddings, balls and other family occasions (for maximum 1500 people). 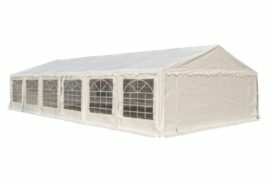 White event tents (8x12, 3x3 and 3x6 m) are also available for weddings, company's and other occasions.